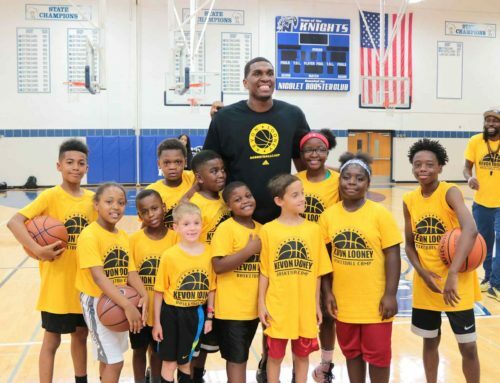 December 4, 2013 by FOX6 — Kevon Looney is a Milwaukee Hamilton basketball star, and one of the most talented high school players ever in Wisconsin — but the most important points and assists he makes may come off the court. 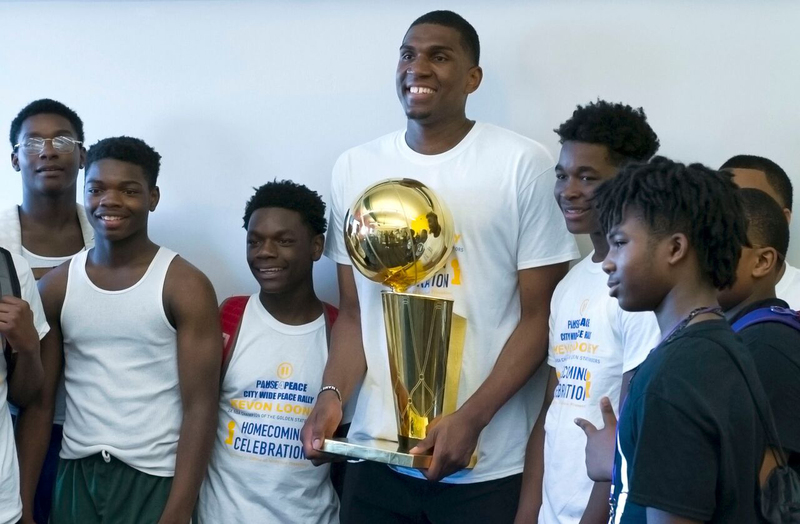 Recruiting analysts were stunned when Milwaukee Hamilton High School’s Kevon Looney — one of the nation’s most coveted prep basketball prospects chose to continue his academic and athletic careers at UCLA. Comparatively speaking, Duke, Tennessee or Florida seemed like slam dunks — but Looney isn’t concerned about other people’s expectations. In some ways, he’s a rebel — a Running Rebel! Since 1980, the Running Rebels Community Organization has been dedicated to developing Milwaukee’s youth mentally, physically and spiritually. 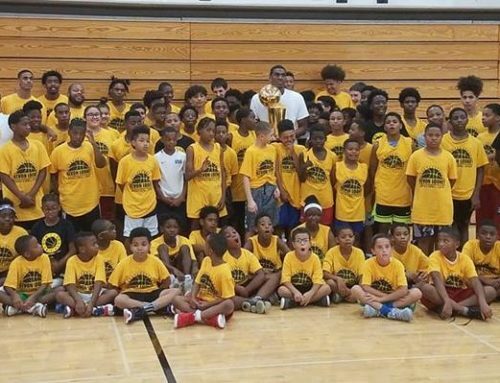 By offering youth programs that focus on education and recreational activities, Running Rebels provides Milwaukee’s youth with positive alternatives to gangs and substance abuse. 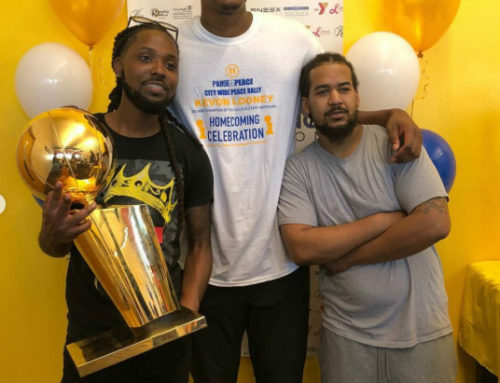 Victor Barnett, the founder of the 30 + year old organization “wanted to provide an alternate outlet for the youths and help them out of trouble. 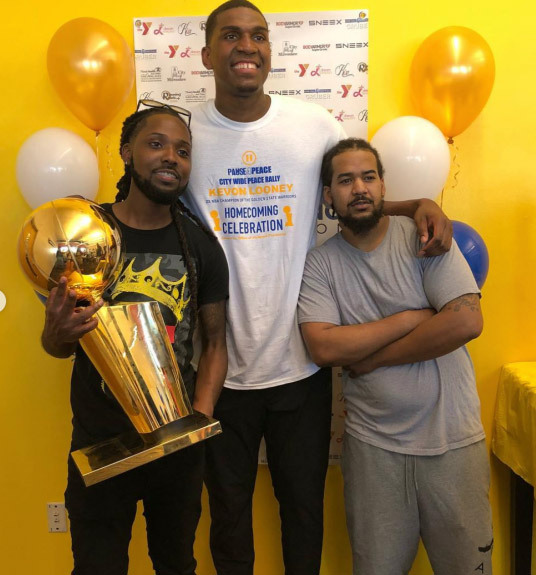 I wanted to show them that someone does care about their needs.” Through respect, teamwork and discipline, he has helped to mold hundreds of young men into responsible members of society. Running Rebels has received several awards and recognitions for the improvement of the community. 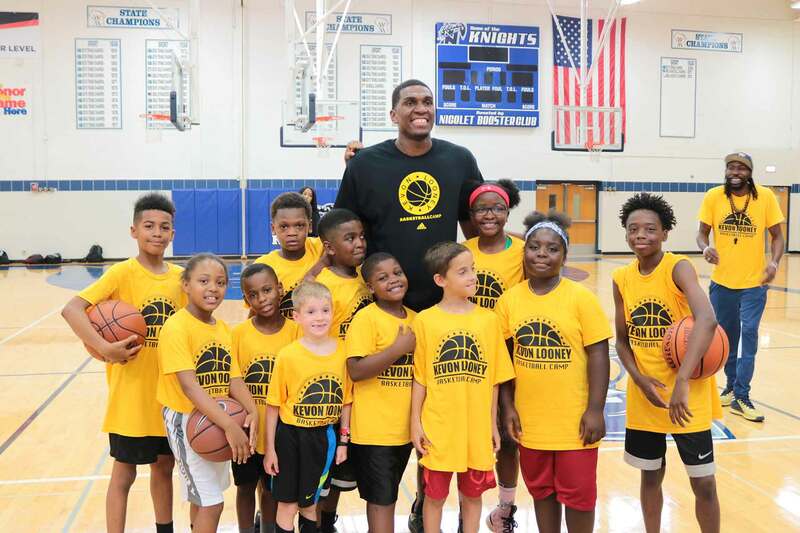 The mission is to use basketball as a vehicle to encourage and motivate kids to get a good education. 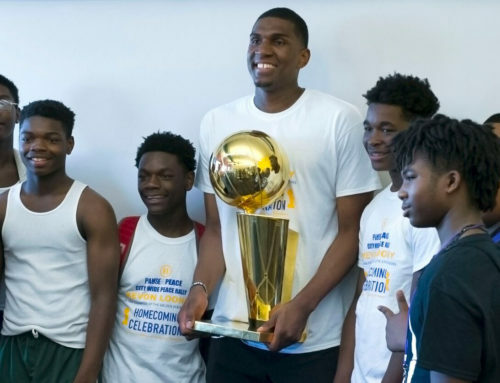 A straight-A student, Looney somehow finds the time to balance lessons learned in the classroom and on the basketball court with mentoring kids who look up to him — and not just because he stands at 6’9″ or 6’10”! Young Mr. Looney is exceptional in every way, and that includes being able to stay humble and grounded – at least when he isn’t on the court. His family and his Running Rebels family have given Looney a big assist. 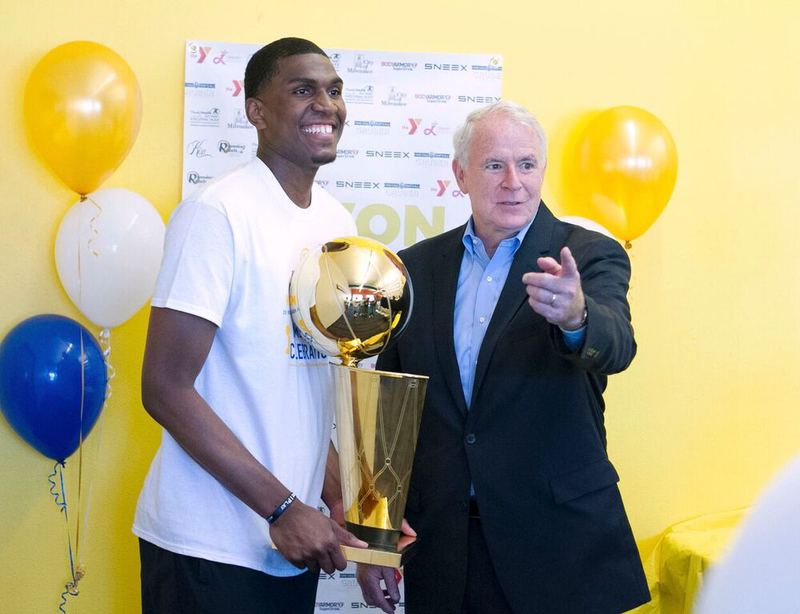 Looney will tell you that somebody helped him, so he has to help somebody. He says he plans to live by those words, regardless of how high he soars in college basketball — and perhaps beyond. Looney says that someday, he’d like to be an athletic trainer, so that he can keep helping kids. Looney sat down with FOX6’s Tom Pipines to talk about his work with Running Rebels. Click the video link above for more!